Arthritis Supplements for Horses are vital for horses needing equine arthritis treatments. 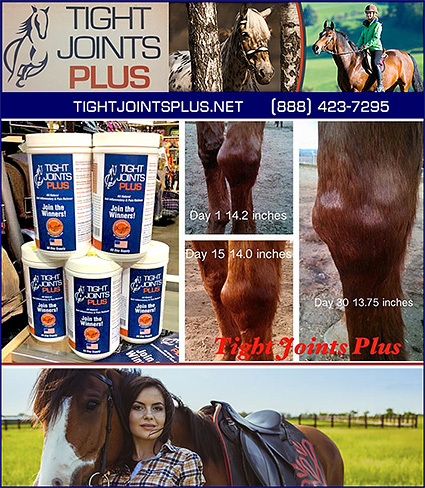 Finding solutions for arthritis in horses is something most horse owners will face as their horse gets older. Finding effective products to treat or manage arthritis can make all the difference to the health and well being of your horse. Make sure your horse has a supplement or treatment to help alleviate their arthritis so they can live life as comfortably as possible.